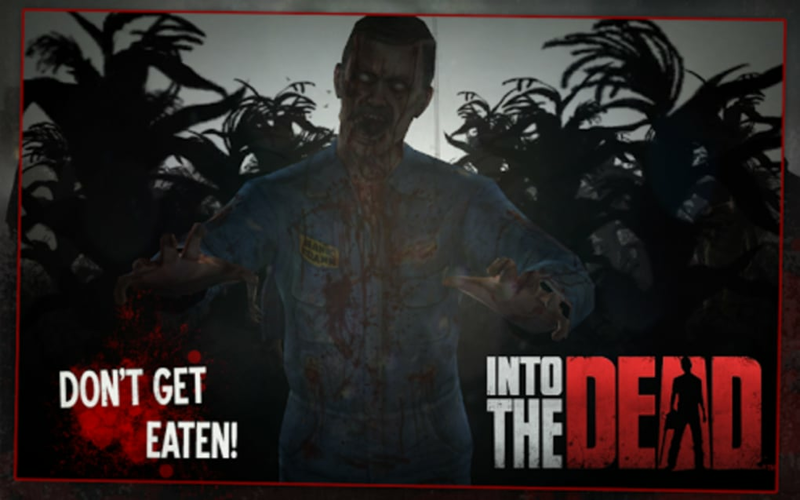 Into the Dead doesn't do much for introductions. 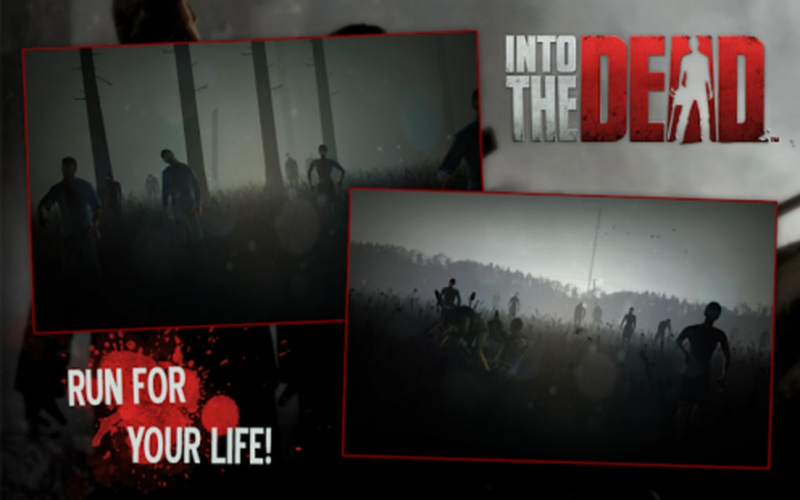 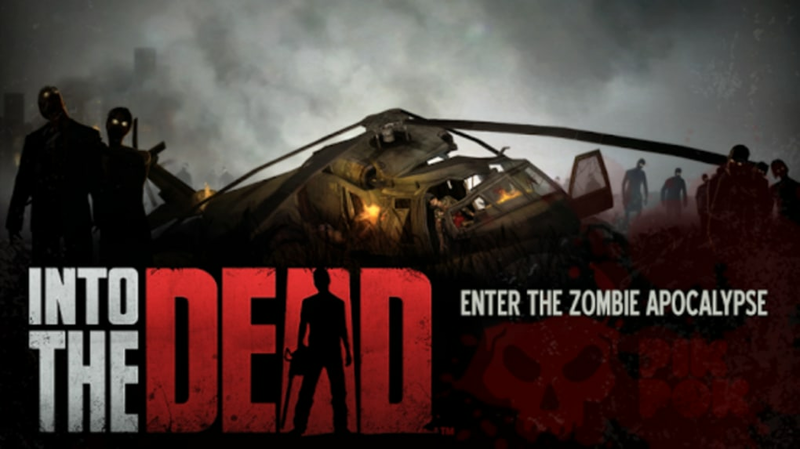 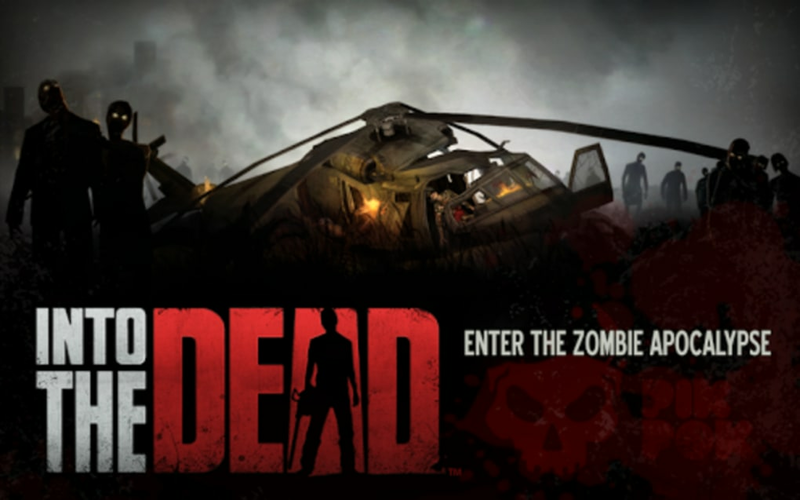 The beginning cut scene shows a downed helicopter and your character scrambling away frantically from a horde of zombies. 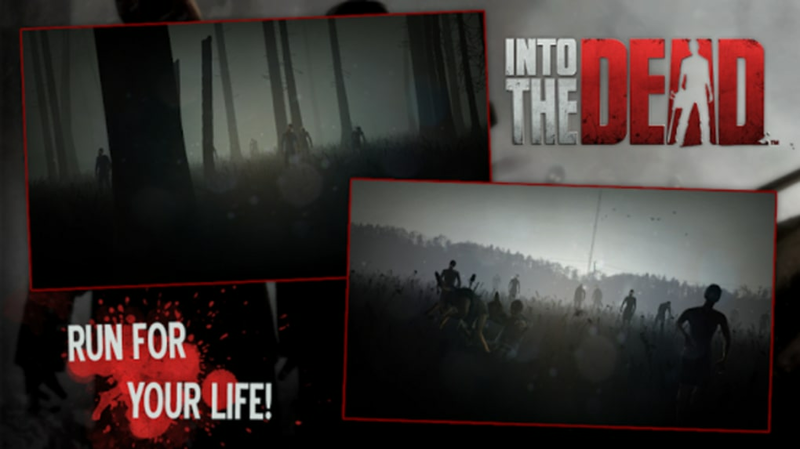 Into the Dead is a simple running game but differs from games like Temple Run and Pitfall! 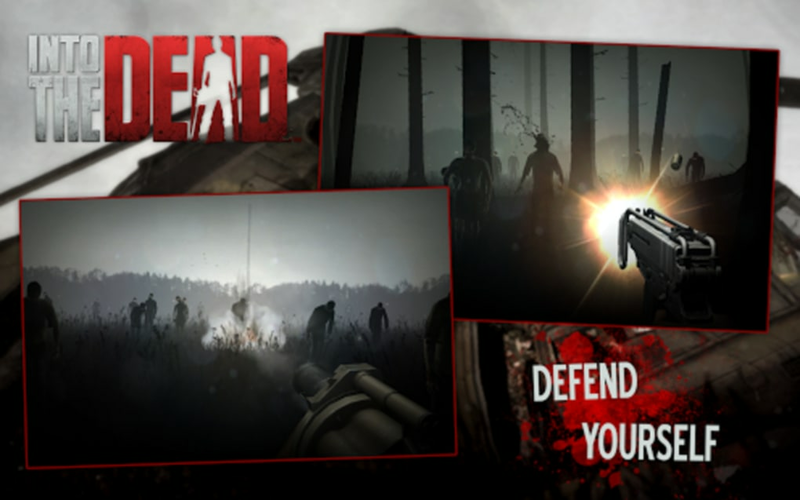 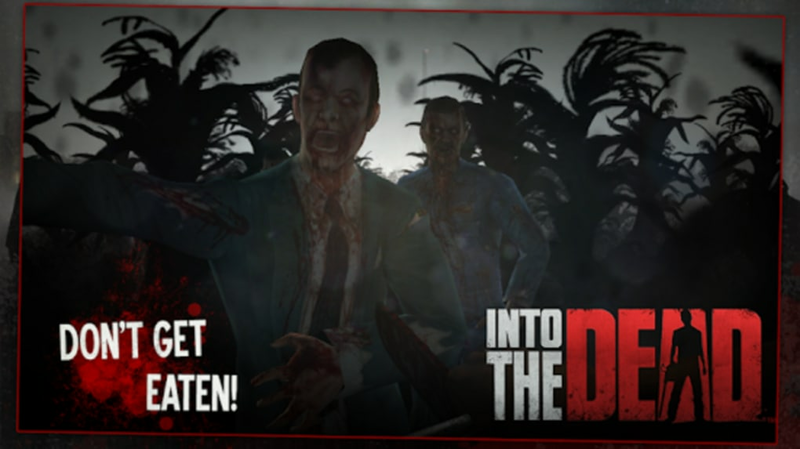 Gameplay from Into the Dead harkens back to retro arcade games where you avoid obstacles by strafing left or right. 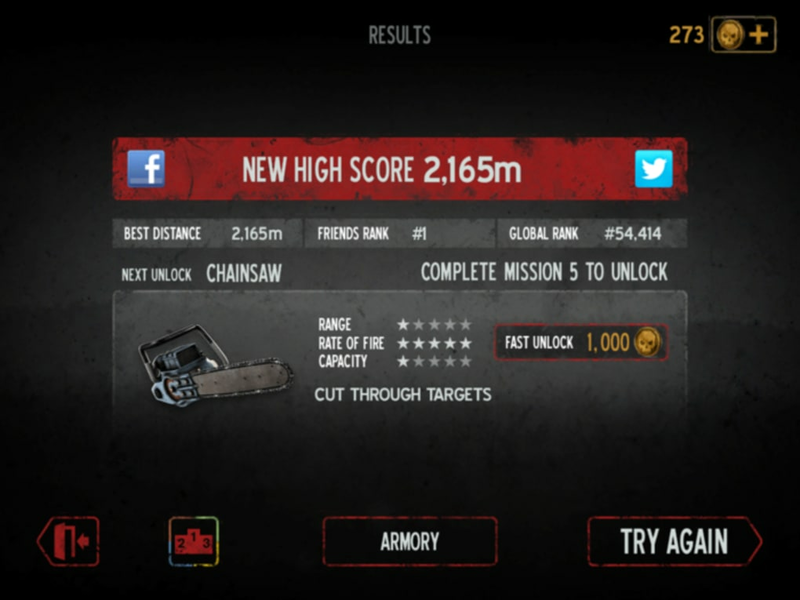 As the game progresses, you're introduced to a whole range of weapons like guns and chainsaws. 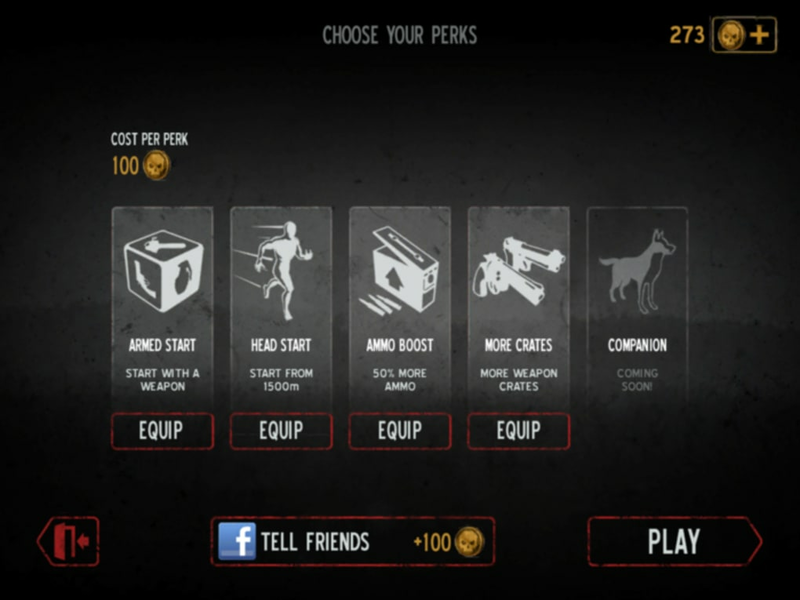 You gain coins as you play, which can be used to purchase weapons and powerups. 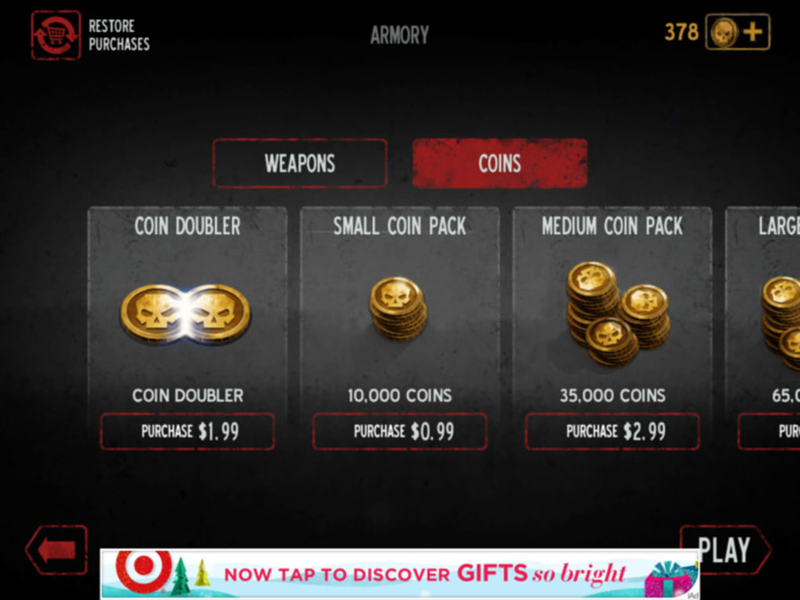 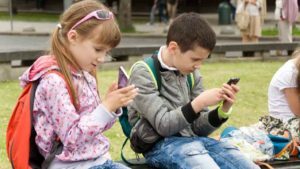 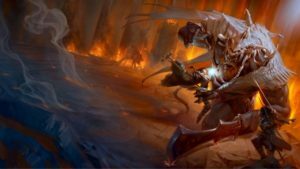 Of coure, like every other free-to-play game, you can purchase more coins with real money. 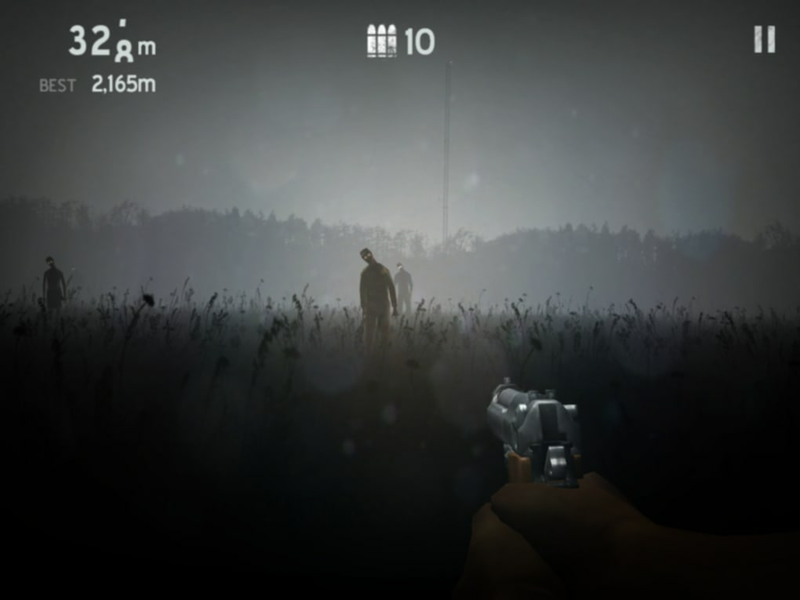 The environments in Into the Dead are beautiful with eerie glowing eyes poking out from tall grass and cornfields. 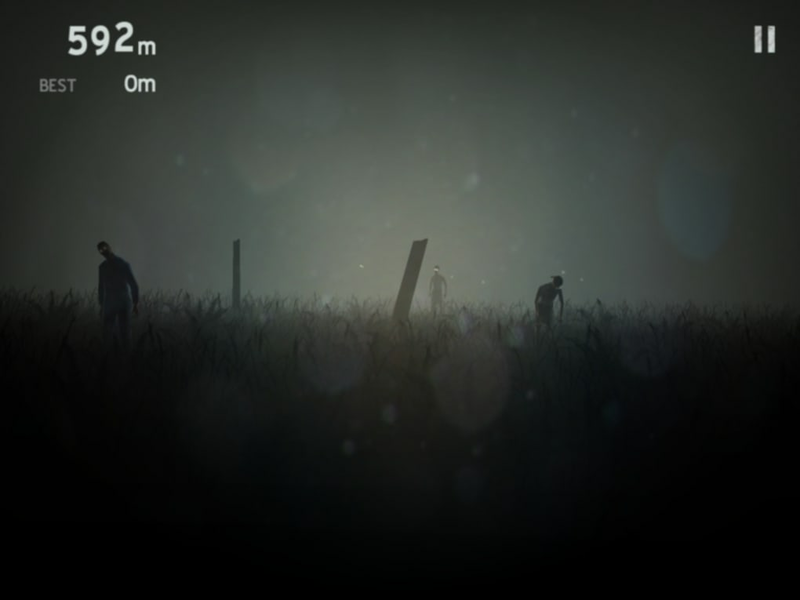 The scenery is broken up by the occasional fence and wooden post, helping to make it feel as if you're running through the countryside. 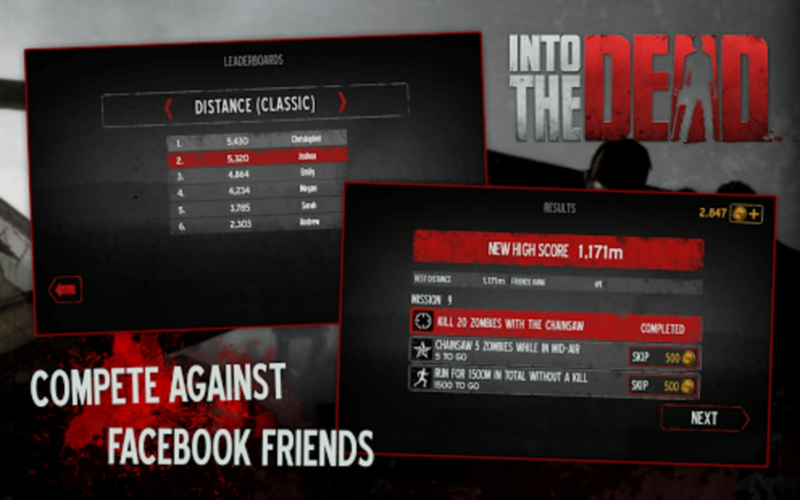 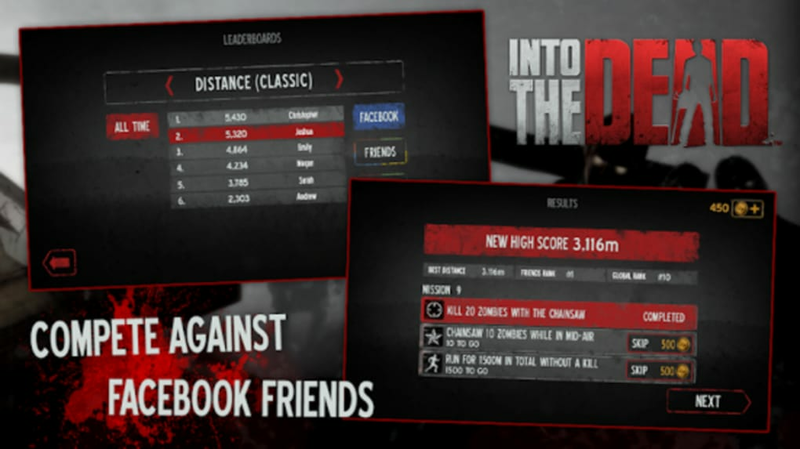 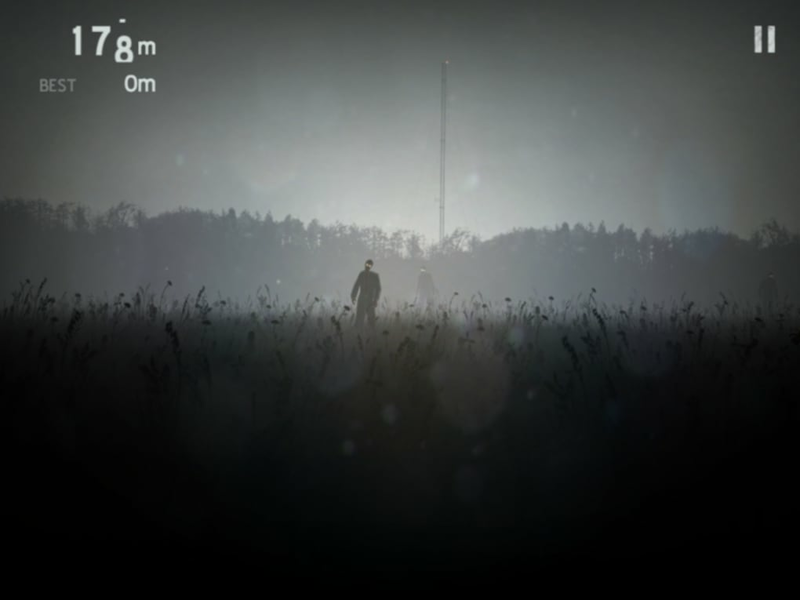 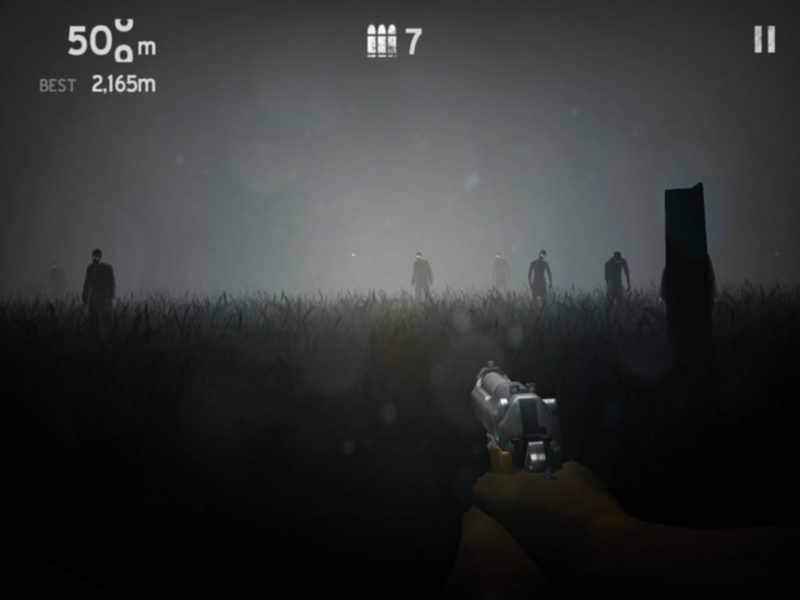 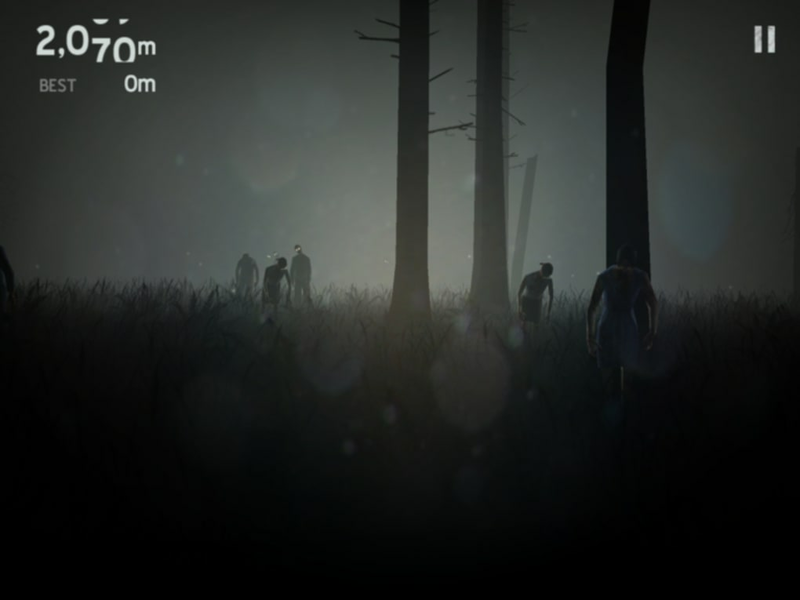 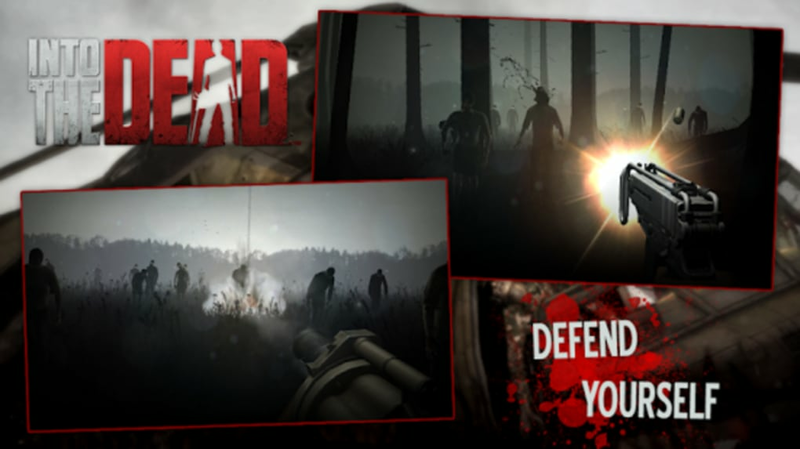 Into the Dead offers simple and addicting gameplay but can become repetitive.